Bring out your pet's star power! This personalized collar displays your pet's name with brilliant rhinestones. 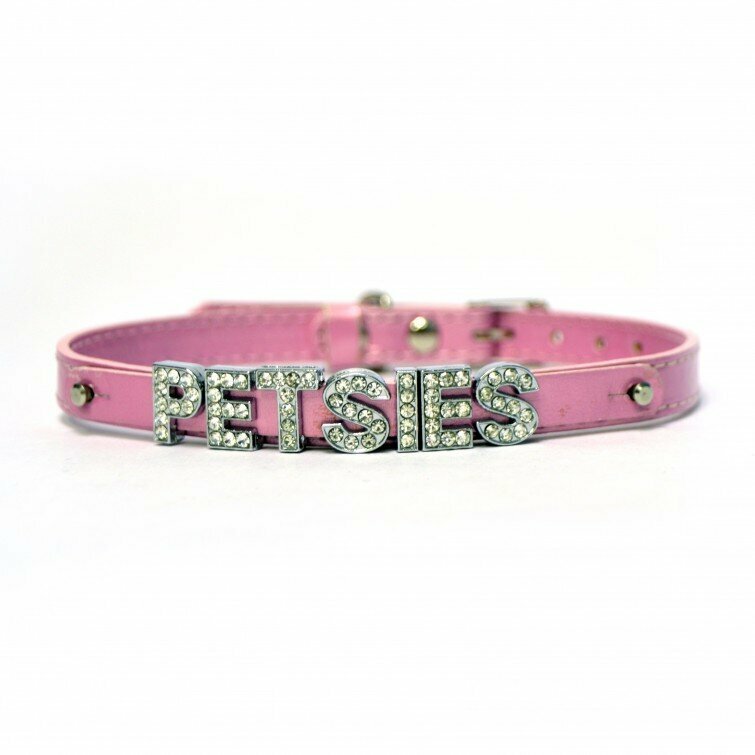 Our most loved Petsies accessory! We'll send you a reminder as promised. And now: back to more cute pets!